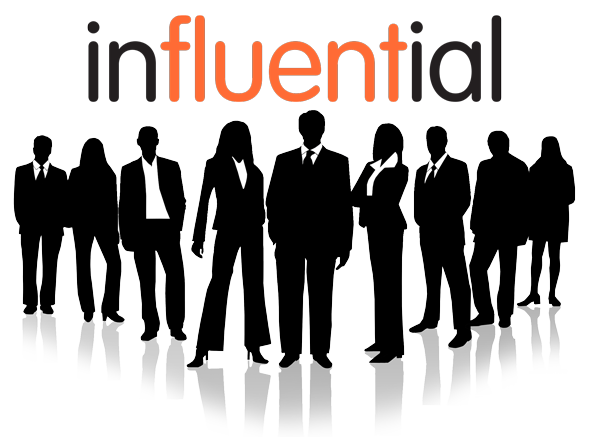 Influential Software and Influential People are pleased to welcome on board 3 new staff members. With a 25% year on year growth Influential are keen to attract bright talent, both experienced and skilled in their areas of expertise. Debbie will be based in the Maidstone Support & Development Centre; heading up the PMO as Portfolio Manager. With an oversight of all of our ‘live’ projects, planning and resource-balancing, she will be delivering an ongoing programme of improvements helping to increase further the quality of service delivered to our clients. Debbie will work closely with heads of Development, Support, the PM team and the board. Debbie comes to us from Elsevier (one of the world’s leading Academic & Scientific Publishers) where she has held a number of Senior Project Management and Operational roles. She has managed a portfolio of projects, working with both internal and external suppliers, so is well versed in keeping track of many complex projects at one time. Darren will be based in our London sales office and will work with Chris Nelson. The role involves selling and promoting SAP Business Objects software/services, thus further building on our SAP Gold partner status and crucial relationship with SAP itself. In addition, he will be selling MuleSoft software/services plus our wide range of Software Dev services including Sharepoint. Darren’s previous roles have included working directly for SAP and SAP Partners covering a c. 20 year sales career. Rosemary joins Influential People/365 after successfully completing a year long course in HR Management a follow up to her Sociology Degree from Coventry University. Based in the London office working within Influential Group’s recruitment divisions, Rosemary’s previous call center experience will be essential in dealing with candidate resourcing and account management. Find out more about the Influential Team on our ‘Meet the Team’ page.